we are the browns: the month of letters. few things make my heart swell like the handwritten letter, the sending forth of one's words resting comfortably upon pages of endearingly flawed script. such a sweet, timeless ritual it is. a worthwhile endeavor, i think. care to join me? 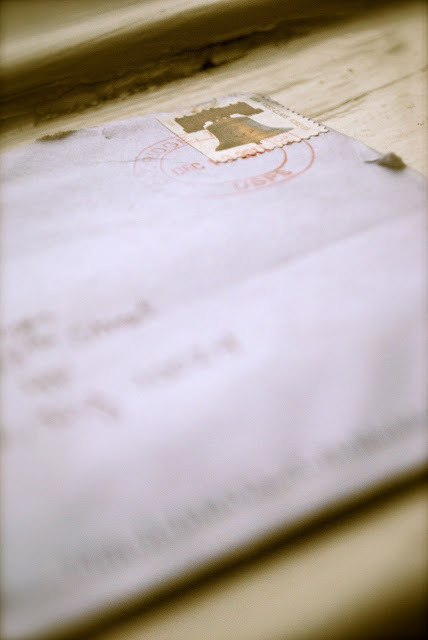 Today I posted about some snail mail I received yesterday for my birthday... always so exciting! Oh, I love snail mail so much! It's so personal and amazing to get a letter in the mail! This is a great idea! I may have to join you. I have stacks of handwritten letters and pictures from my elementary and middle school years. Why ever did I stray from that?